Nightwire Magazine » Blog Archive » July 2017 – We Are The Champions!!! July 2017 – We Are The Champions!!! 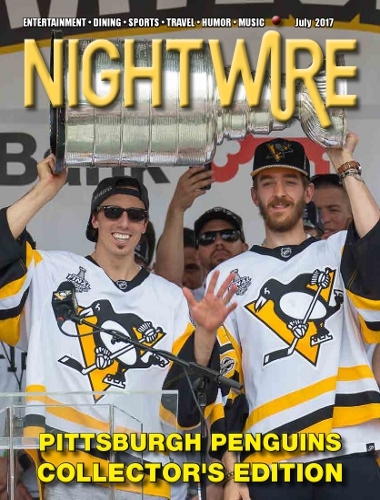 Nightwire is proud to announce that the July 2017 issue has been released for public consumption!!! You can pickup a copy today at your favorite watering hole, Nightwire Street box or supporting business throughout the City of Pittsburgh! Or you can check out this month issue online by clicking here!